Reviewed: The Halo Rule by Teresa Leo. Elixir Press, 2008. 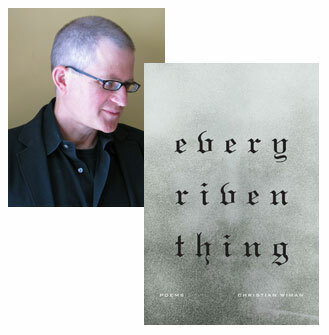 Reviewed: every riven thing by Christian Wiman. Farrar, Straus and Giroux, 2010. 93 pages.